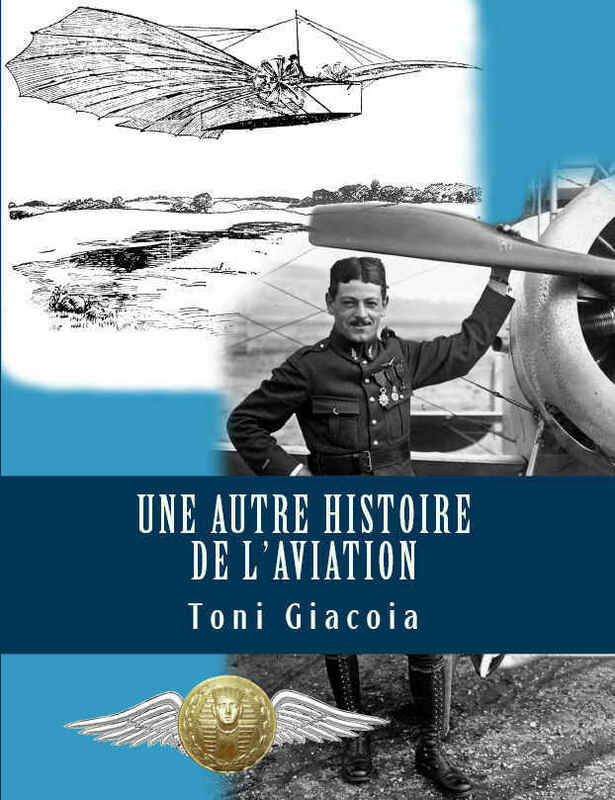 Tours French Air Force Base celebrated its centenary this year on Sunday, the 7th of June as the air base was born in late 1915, fielded with the aviation school on Caudron G3. MF33 Flight (1/33 Belfort) was born in Tours in October 1914 but there is no evidence that it was stationed at Parçay-Meslay airfield. The airshow gathered lots of aviation professionals as well as recreational aviation booths. About 56,000 people attended the event – a bit more than expected. The Belgian F-16 solo display, the Moroccan Marche Verte, the Red Arrows, the Patrouille de France, then the Rafale were the highlights of the beautiful day. The Swiss Army Super Puma helicopter performed an outstanding display, and a P-51 D Mustang and a Spitfire delighted WW2 fighter aircraft enthusiasts. Other flypasts performed by two Dassault Flamant MD.311, de Havilland Vampire and Mosquito made the attendees dream. The visitors could also admire numerous aircraft in the static display area: RSAF and Luftwaffe Eurofighter Typhoons, a curious Piaggio 149 as its roundel comes from the UPDAF – Uganda Peoples Defense Air Force, a Caudron C.800 glider which looked like the C.25S that were used in the movie « Don’t look now… We’re being shot at! » (La grande vadrouille) flown by famous French actors Bourvil and Louis de Funès. A nice RSAF (Republic of Singapore Air Force) Aermacchi M-346, a Dewoitine 501 which used to be stationed at Tours air base, a few WW2 Piper Cub, Dassault Mirage 2000-D, Mirage 2000-5, Rafale, and last but not least 2 A-10 Warthogs, and many more aircraft. With the nice weather, cool northbound winds, and the smooth organisation, the event turned out to be a great success. An Indian Air Force contingent of 230 Air Warriors was flagged off from Air Force Station Bareilly by Air Marshal S Varthaman, Senior Air Staff Officer, Central Air Command at a formal ceremony today. The IAF contingent would be taking part in Exercise Garuda scheduled from 14 Jun to 25 Jun 2010, at Istres Air Base, France. The IAF assets taking part in exercise include 6 Sukhoi-30MKIs Air Dominance fighter aircraft , 3 Ilushin-78 Flight Refueller Aircraft & 1 Ilushin-76 Heavy Lift Transport Aircraft.